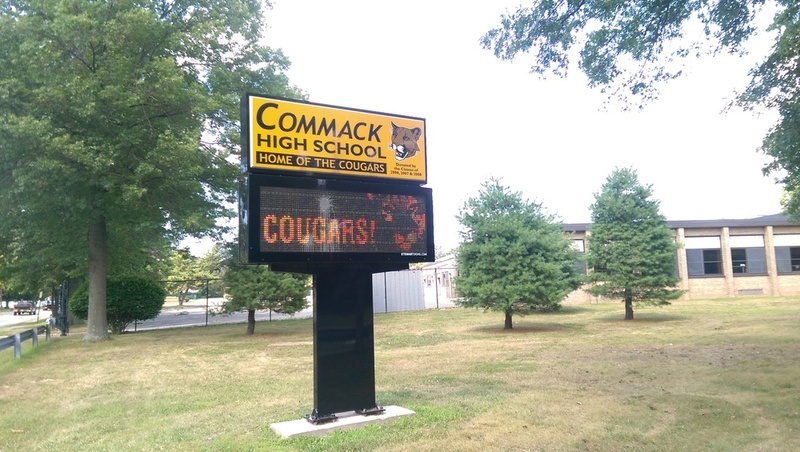 An audit of the Commack Union Free School District released by the Office of the New York State Comptroller Friday states that, for three years in a row, taxpayers have paid more than necessary to fund the district. Commack officials disagreed with the audit’s findings, citing “philosophical differences” in budgeting practices. The audit, which examined the 2011-12 through 2013-14 school years, found that the district artificially stayed within state-mandates that limit districts to carrying a fund balance of no more than 4 percent of the next year’s total budget. The district budgeted about $24.8 million to the fund balance during that time, the audit states. However, because adopted budgets had overestimated expenditures during each of those years, the district’s end-of-year surpluses resulted in fund balances ranging from 5.9 to 8 percent of the ensuing year’s budget. The district overestimated expenditures by about $6 million during the 2011-12 school year, by about $9.9 million during 2012-13 and by about $8.9 million during 2013-14, the audit states. Across the three school years, the district’s total revenues exceeded expenditures by as much as $3.7 million, while only $1.8 million of the about $24.8 million of fund balance was tapped to finance operations. The majority of these overestimated expenditures were for employee benefits and regular and special education instruction. The comptroller’s office recommends that the district develop procedures to ensure it adopts more reasonable budgets to avoid raising more real property taxes than necessary and to discontinue practice of adopting budgets that result in the appropriation of unrestricted fund balance that will not be used to fun district operations. Commack officials disagreed with the findings of the audit with a statement posted to the district’s website on Friday. In the statement, district officials stated that they’ve utilized budgeting practices – which are openly discussed at annual budget meetings – in order to maintain fiscal and academic stability through difficult economic times. The statement says that the amount saved each year through these budgeting practices is returned to tax payers the following year and that none of the unspent money is retained or put into reserve funds. From the 2012-13 to 2015-16 school years, the district’s tax levy increases have come in at 2.96-percent, 1.585-percent, 1.96-percent and 0.95-percent, respectively.